1. Huibo, on your website you can find the following quote by Saint Augustine: “The world is a book, and those who do not travel read only a page.” Traveling seems to be your passion. Which areas do you like most? And what makes traveling so special for you? I love travelling. However, because I work full time as an engineer and my son is still young, I am currently not able to travel very often for photography purpose, therefore I haven't been to many international "hot spots" for landscape photographers. Among the places I have visited, American Southwest and Yellowstone National Park in USA have always been my favorite places. 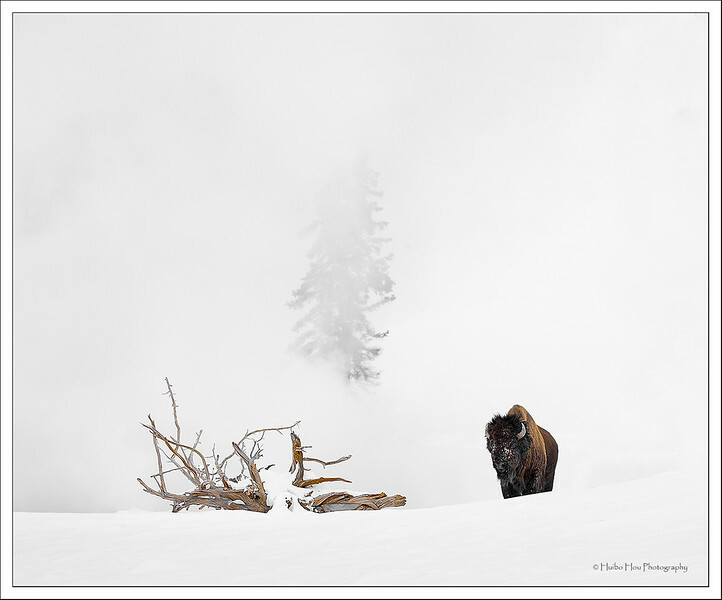 Yellowstone's rich wildlife and unique landscape (especially in winter) is the best mix for my photography work and family vacation pleasure at the moment. I look forward to introducing American southwest to my son when he becomes older. 2. You live in San Diego, California. Have the epic landscapes of the US Southwest inspired your photographic work? How did you find your way to photography? Absolutely. American Southwest remains as one of my favorite photography destinations. However, I have also learnt that beauty is everywhere waiting for any talented photographers to discover. I initially was reluctant to photograph my own city thinking it is too touristy although beautiful. But in recently years I have completely changed this mindset, and was able to capture some of my favorite images very close to my home. 3. Even if landscape photography seems to be the your favorite genre you also shoot wildlife and portraits. How would you describe the main difference of these styles for yourself? What happens to you when you interact with people? And in contrast, how does it feel to be outside in nature? I only shoot wildlife and portraits casually. 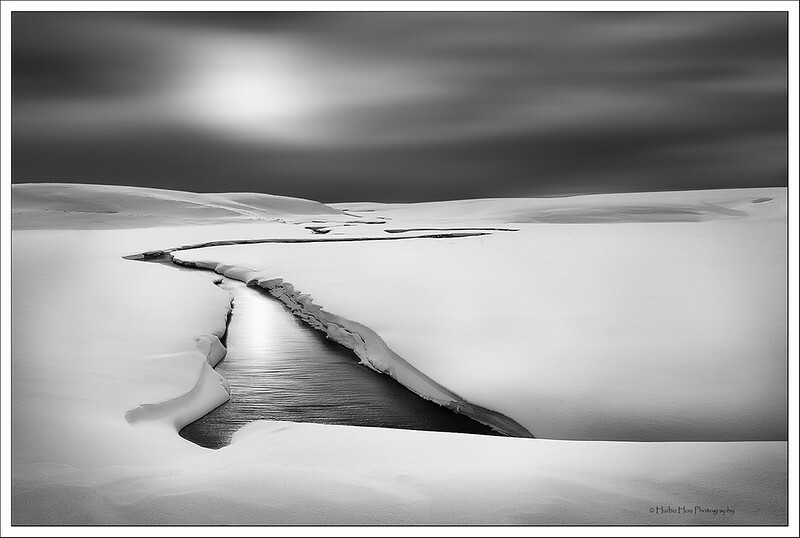 At the moment, my main interest is still landscape photography, with the focus in black and white. My next main interest, which I'm learning to develop keen eyes for it, is street photography. 4. 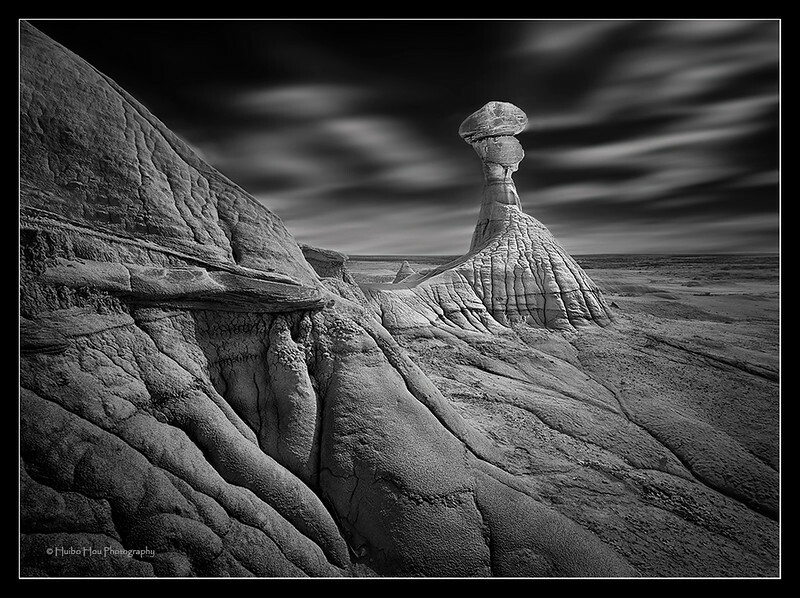 There`s another quote on your website, by Ansel Adams, one of the most inspiring photographers ever. Which artists have been your biggest source of inspiration? When I started learning landscape photography quite a few years ago, my first photography "how to" book was written by John Shaw; later I discovered Galen Rowell, who continues to inspire me today. Over the years, there are so many incredibly talented photographers whom I constantly learn and draw inspirations from. 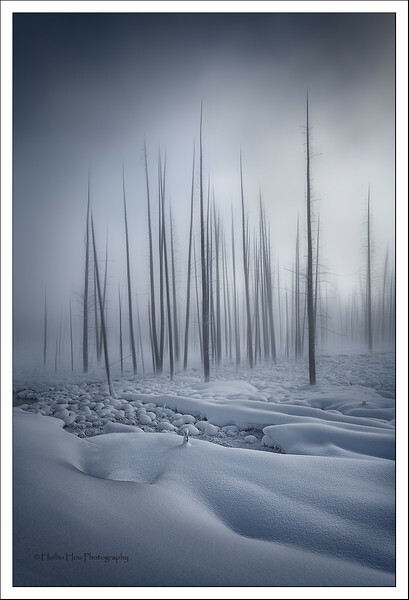 Among those, my biggest source of inspiration in recent years has always been Guy Tal. His photography style and post-processing philosophy have greatly influenced me. I've attended his workshop and studied his ebooks. I'm very happy to see that you have also interviewed him on "Vision and Life", and am very honored to be included along with him and other inspiring photographers in your interview lists. I'm constantly evolving and developing my photography style. I really like nature abstract. Currently, my biggest desire and goal is to continue improving my photography vision and "eyes" for more nature abstracts. 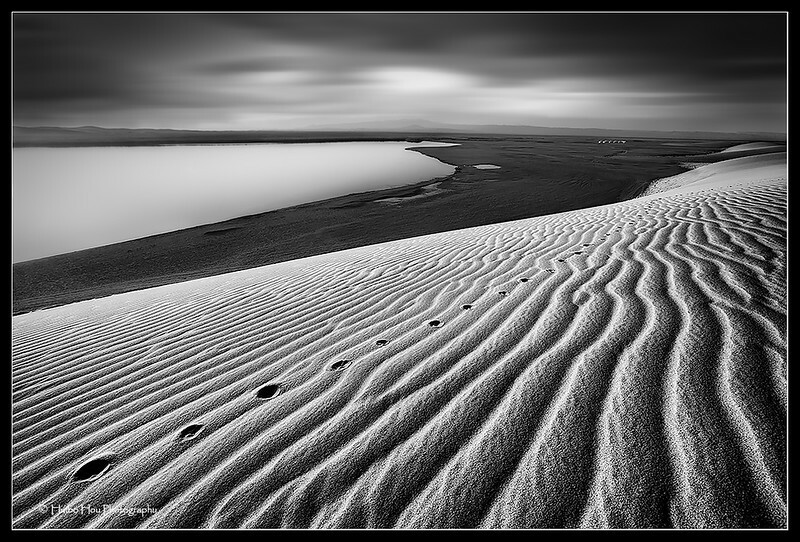 I draw a lot of inspiration from photography artist like Guy Tal or Alex Noriega. 5. 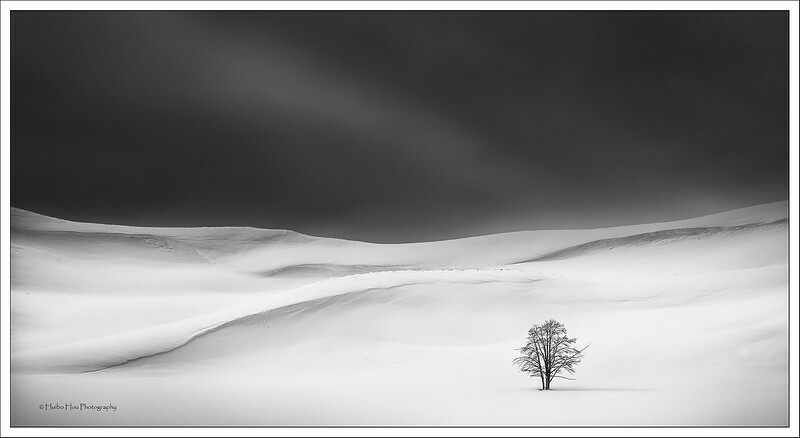 Recently you won the third place of the International Landscape photographer of the year competition. Names like Max Rive or Adam Gibbs appear in the same context. What does this kind of appreciation mean for you? It meant a lot to me. I was positively astonished when I saw the results. My original goal was to get selected and published in the top101 book, so this certainly exceeded my expectation. I felt very honored yet very humbled at the same time. This certainly encouraged me to continue doing what I love, continue to improve my craft, and continue to be "me". 6. You love wild places all around the world. For example you traveled the Tibet region or Alaska. Do you prefer shooting places that you know pretty well or does the inspiration of new and untouched places give you the better artistic access? Both. I love going to new places, but I also keep coming back to the familiar places to discover fresh new angles. I do not think travelling far to new or popular places is imperative to produce great images. Such opportunities are very exciting and appreciated, but without spending enough time or forming deep understanding for the places we visit, we can easily fall into the trap of producing similar images as many who have done it. To me, what's more important is to develop a keen vision to "discover" beauty, not just to "capture" beauty. Familiar places or sometimes even mundane scenery around us, can be transformed into something exquisite by creative composition or under extraordinary conditions. I'd feel more excited and satisfied when I am able to capture that. 7. 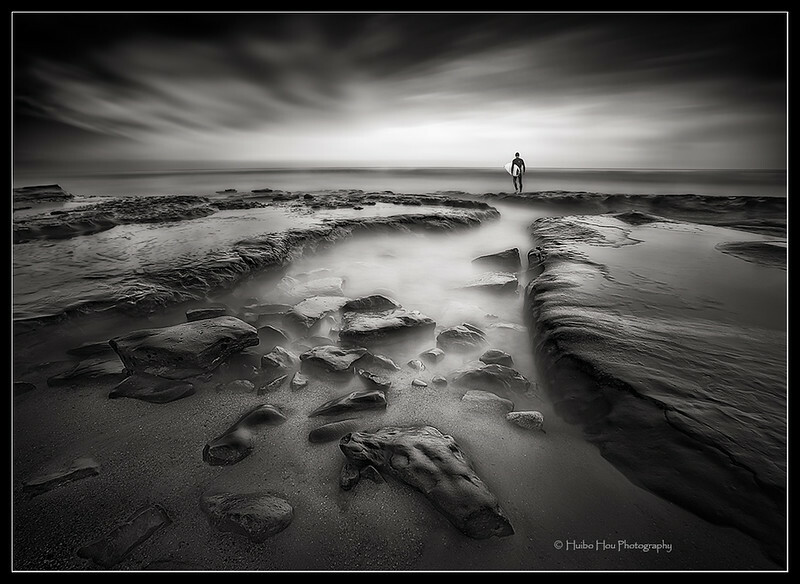 Your work shows some incredible Black and White pictures. 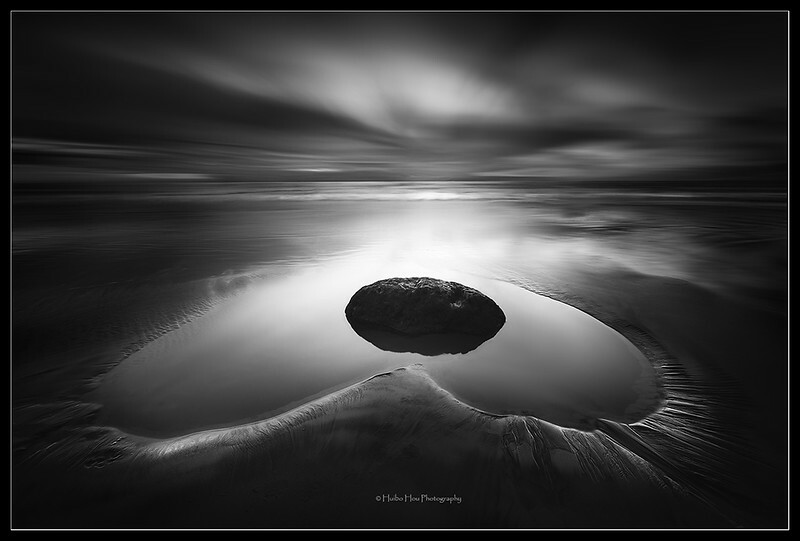 You love the poetic impact of B+W photography. Please describe why this approach is an extraordinary one in your eyes. Over the years I've discovered that I'm naturally drawn to black and white images. Without color, I can focus more on composition, contrast, textures, tonal range. With that, I can create images with better visual effect. More importantly, I found it is usually more effective to express emotion with just the black and white. A good black and white image needs to suit the theme, not just because the lighting wasn't good that day hence color version didn't work out. In another word, a black and white image needs to be captured with a purpose, rather than an after-thought. I have two "rule of thumbs". 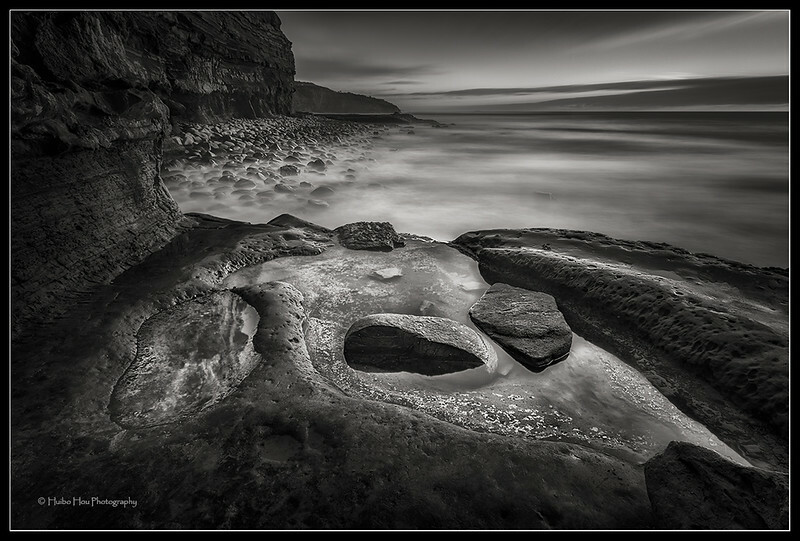 First, I like clean, simple black and white images with just a few essential elements in each frame. Secondly, I like to keep my images "real". I definitely want to avoid giving viewers an over-processed feel. When I capture the images, I visualize the end results and I'd remember that visualization. I would also remember the emotion the scene made me feel at the moment. These two elements combined guide me through the post-process work when I sit in front of the computer: whether it is dramatic and contrasty, or soft and airy; whether dark and depressing, or light and whimsical. I strive to have my images convey these emotions to the viewers. 8. 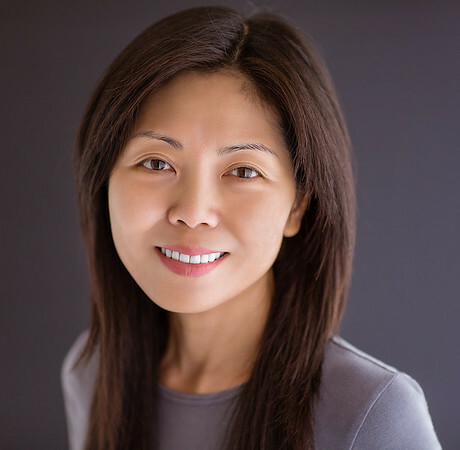 You`re a full time wireless communication hardware design engineer and part time fine art photographer. Did you ever think about getting a pro? How are you able to find the right balance between your job and your passion? Finding balance between work, family and passion is hard. Right after my son was born, my work got really crazy so I gave up doing photography for about 6 years. Thanks for my husband's support and inspiration from my local photography friends, I picked it up again about 3 years ago. Did I ever think about going pro? Not at this time. I feel I am still at the stage that I need to focus on producing more quality images. Busy work and busy life don't permit me enough time to do this so I am trying to do this slowly and surely. 9. How would a perfect day look like for you? Would your camera be a necessary tool during that day? There are different types of perfect days. A perfect day can be a very productive photography-focused day in the field, witnessing natural wonders and able to capture them successfully. A different type of perfect day can be a regular weekend day spent with family: a good workout, watch my son play a good baseball game, spend some quality time in reading, watch a good movie with family and friends... normal stuff. A cellphone is perfect to capture such moments and share with family and friends. 10. Final Question: This project is called "Vision and life". What do the terms "vision" and "life" mean for you, Huibo? This is a very difficult question to answer. As a busy full-time working mom, I treasure the time I am able to spend indulging in art. Photography is the art form that I chose to use to express my views for the world we live in. There are certain types of subjects and certain ways of presenting such subjects, that hold very dear to me. As for why, I am not able to explain. I think this comes from everything that influenced me when growing up. Therefore, every photographer would have unique visions since everyone has unique life stories. In the last few years, I've learnt to let my inner voice guide me to follow my heart and slowly develop my photography style, and I've learnt to let it happen patiently. Maybe, I can call this my own photography vision.